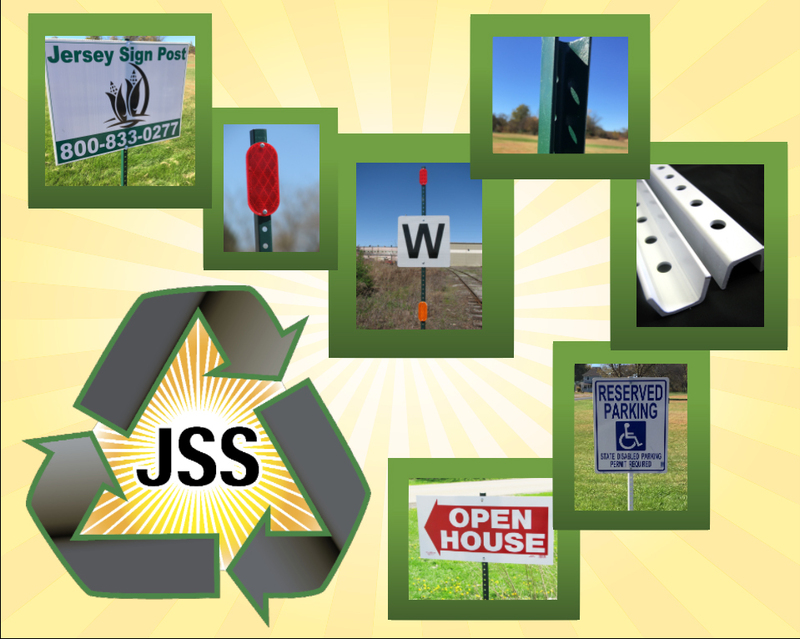 Strong, economical, and easy to install, jersey sign posts from Jersey Shore Steel are perfect for all of your signage needs. 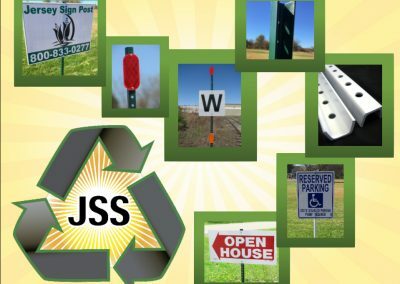 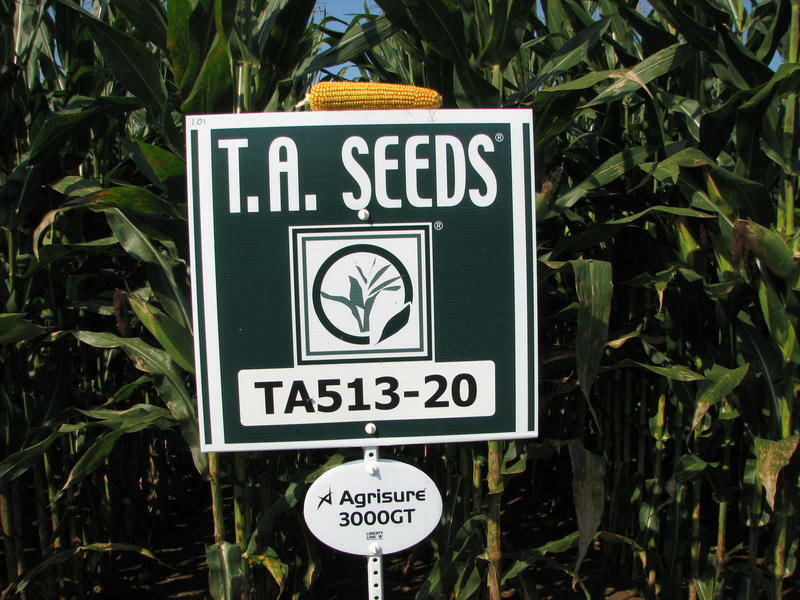 Made from re-rolled rail steel, these sign posts exceed most other structural grades of steel in strength. 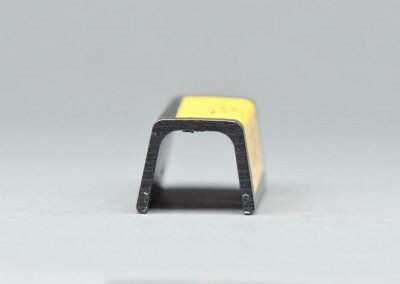 Their high strength-to-weight ratio provides the same performance with less material in comparison with other steel products of a heavier gauge. 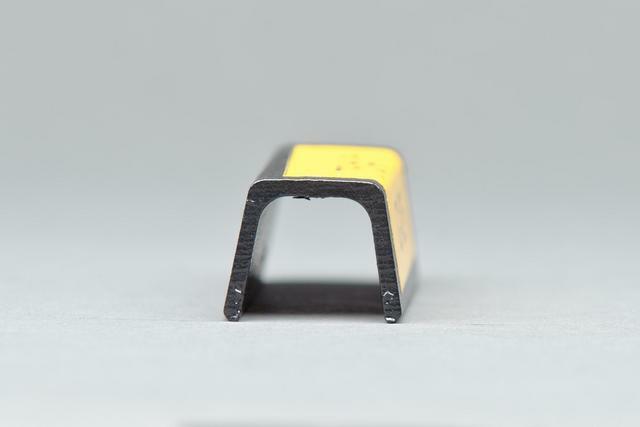 This yields more pieces per ton, reducing material costs as well as shipping and handling costs. 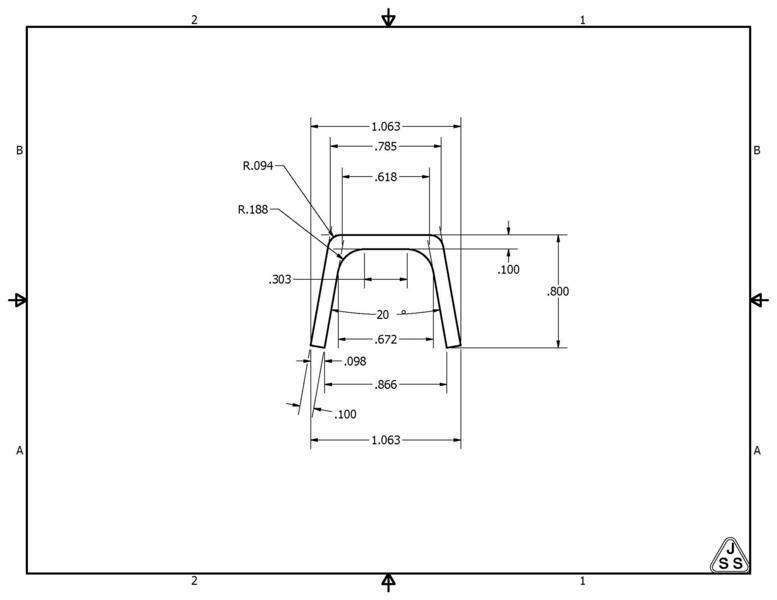 Standard (.75#/ft.) 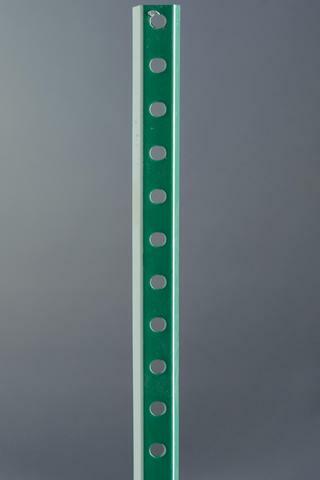 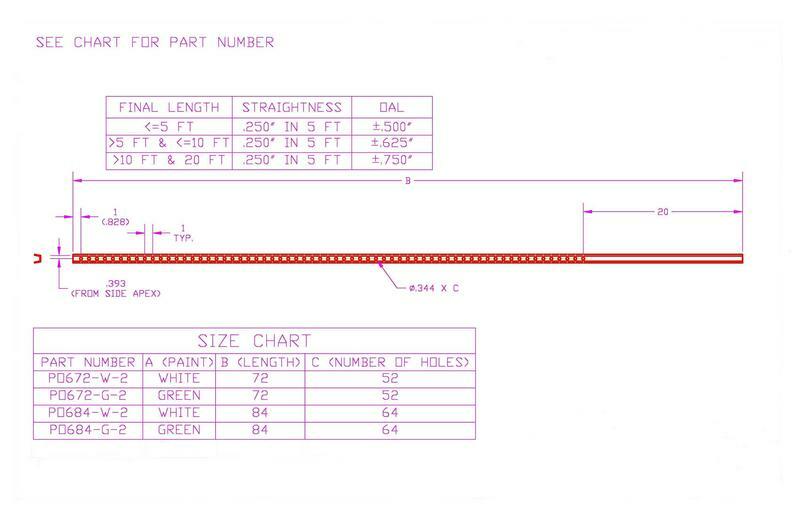 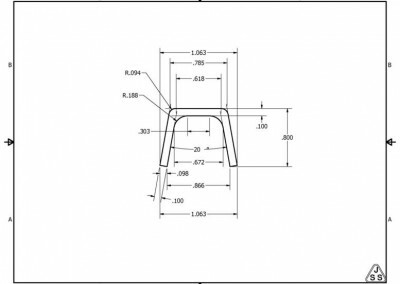 posts are available in green and white and are fabricated with 11/32” holes on 1” centers. 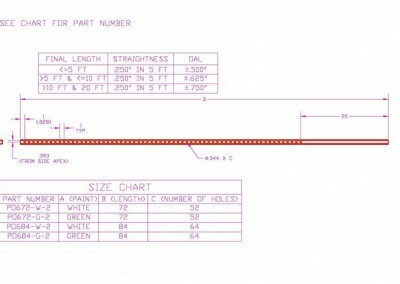 Special colors and fabrication will be considered upon request and packaging includes small master bundles of 100 pieces. 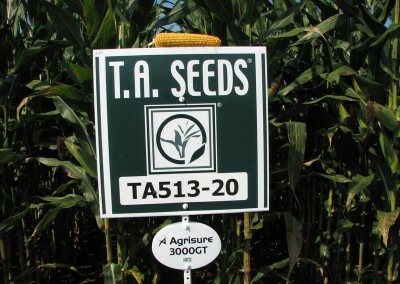 Discounts are available for truckload quantities. 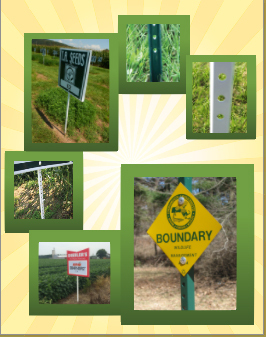 For more information or to order jersey sign posts, contact Jersey Shore Steel by phone at 1- 800-833-0277 or +1 (570) 753-3000 or email us.